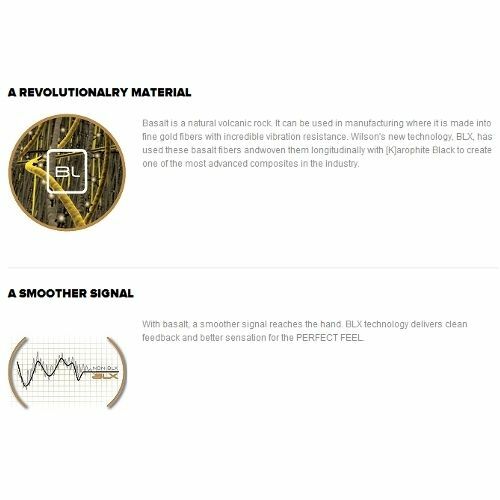 The BLX technology involves basalt, a natural volcanic rock, in the process of the racket’s production. Basalt is woven longitudinally with Karophite Black, a next generation nanoscopic material, to create one of the most advanced materials in the industry. 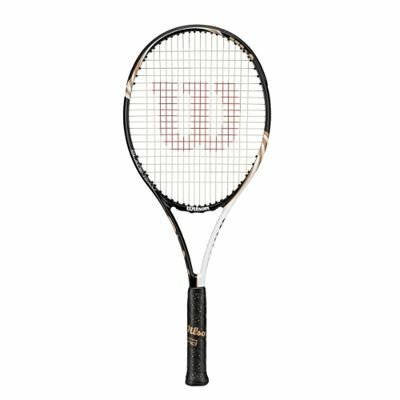 Due to that the Wilson Blade Team BLX tennis racket provides a great vibration resistance and a clean feedback. 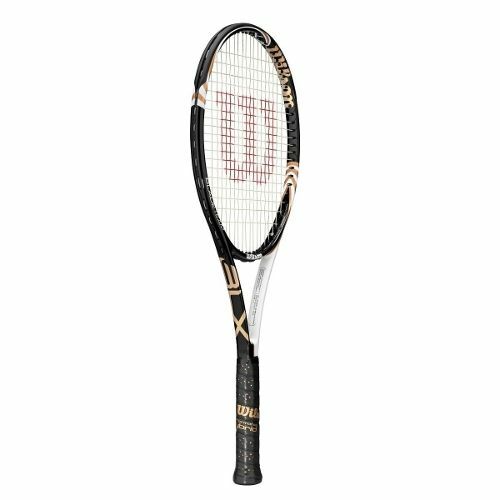 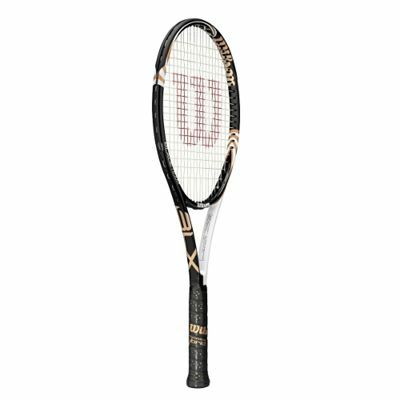 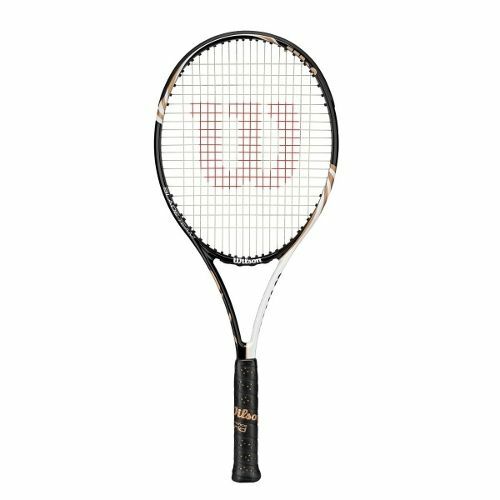 for submitting product review about Wilson Blade Team BLX Tennis Racket .